For crafting, Terra Cotta Pots are easy to find and inexpensive. 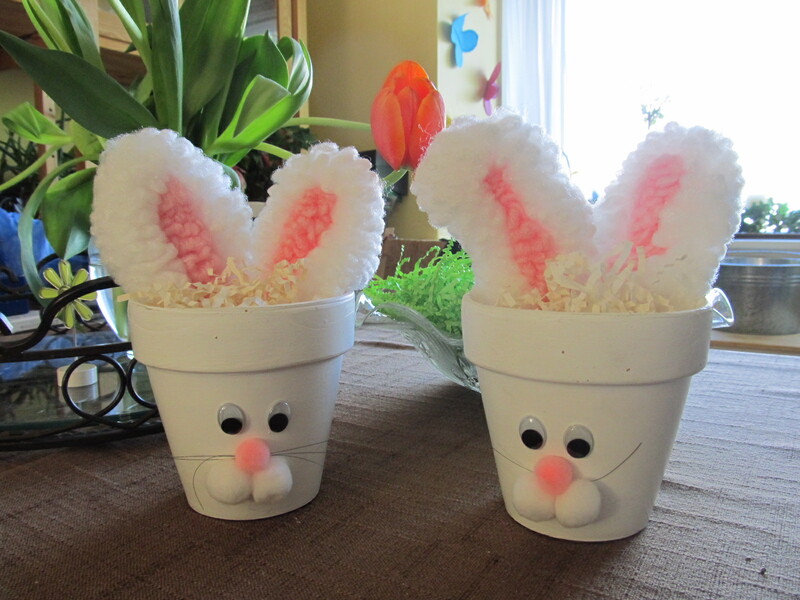 In fact, you can use them to make these adorable and easy Terra Cotta Bunny Pots for Easter. 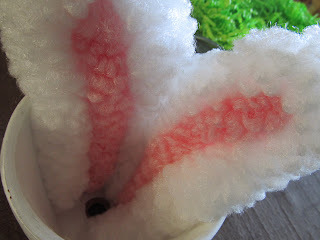 The Terra Cotta Bunny Pots are super easy to make - there's really nothing to them. 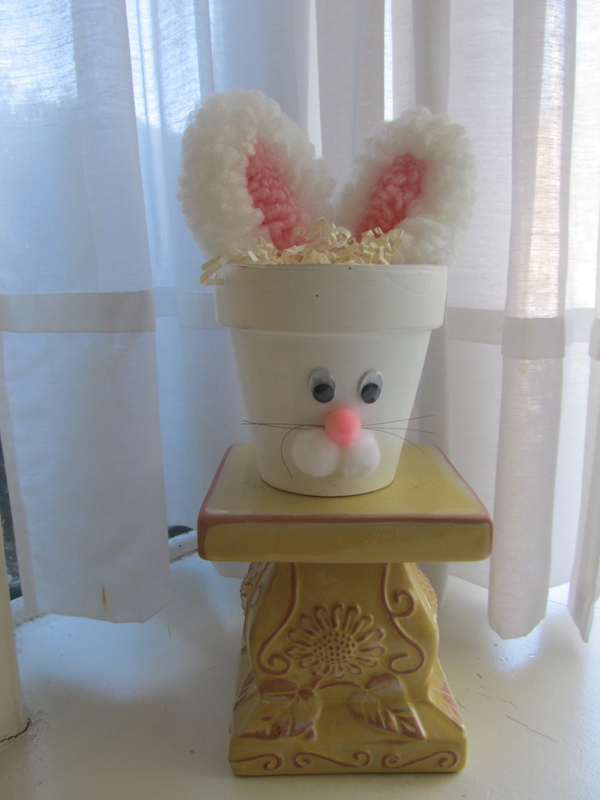 And there you have it - an easy and adorable Terra Cotta Bunny Pot to keep for yourself or fill with candy and give away.